As part of a consortium of academic and industry experts, led by PRP Studio, UCL-Energy researchers engaged in a 2-year complex Consumer Response and Behaviour Project for the Energy Technologies Institute (ETI). This research culminated an insights report by the Energy Technologies Institute, released in 2015 that has recently become available online. 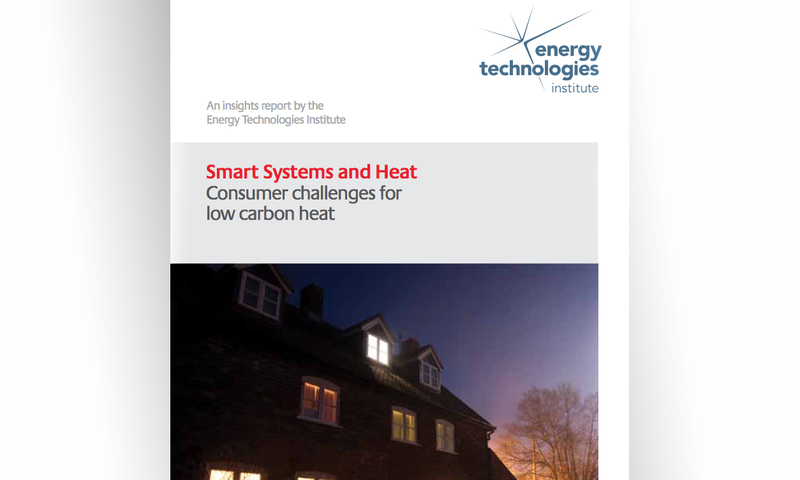 The study combined a broad programme of social research (both qualitative and quantitative), modelling and concept development into customers' heating and cooling needs and behaviours, supported by state-of-the-art monitoring equipment and user-focused design as well as a thorough review of secondary literature sources. The insights report is available to read online here.